A Virginia boutique featuring goods that are curated with our customers in mind. 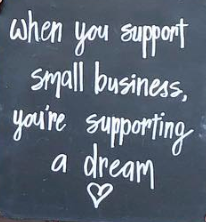 We aim to keep our boutique unique, eco-conscious and socially responsible. Around here, we believe in gifting with purpose. Did we just become friends? I think so! 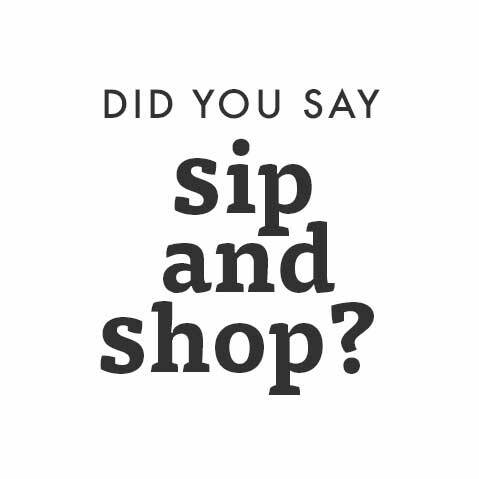 Join our email list to stay up to date on our Sip & Shop events, promotions and new arrivals.